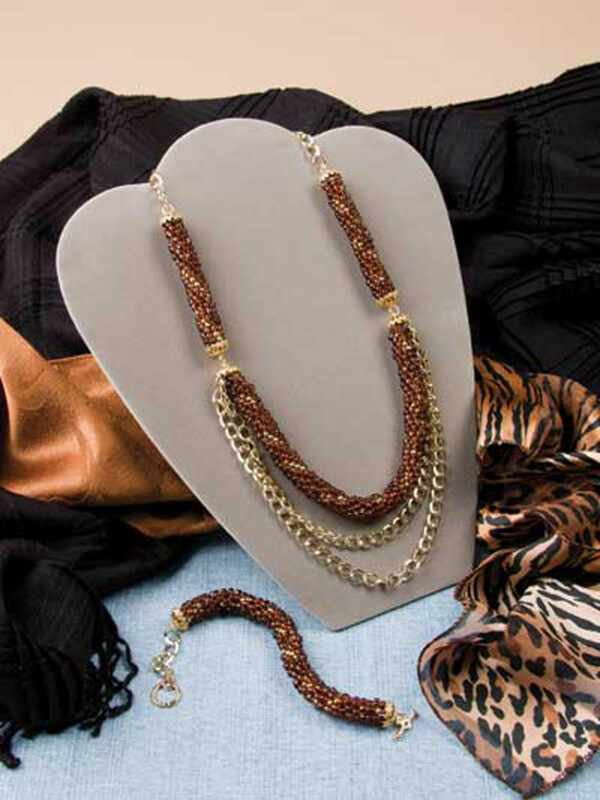 Jewelry is one of the best ways to take an outfit from so-so to WOW! Because jewelry has such a large affect on your outfit, it is very important that you have stylish, statement pieces that resemble your style. 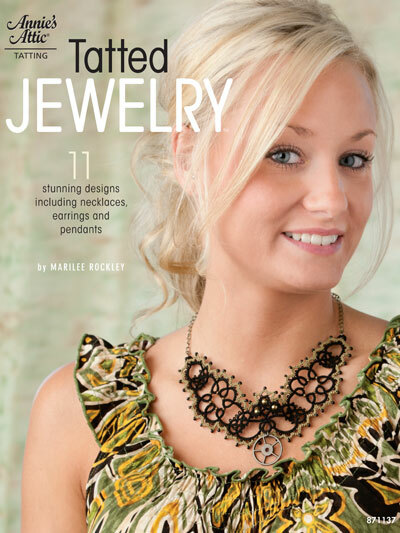 Staying true to your style preferences can be difficult with the limited options in stores, but, by crocheting your own pieces of jewelry, you can create one-of-a-kind, magnificent items. 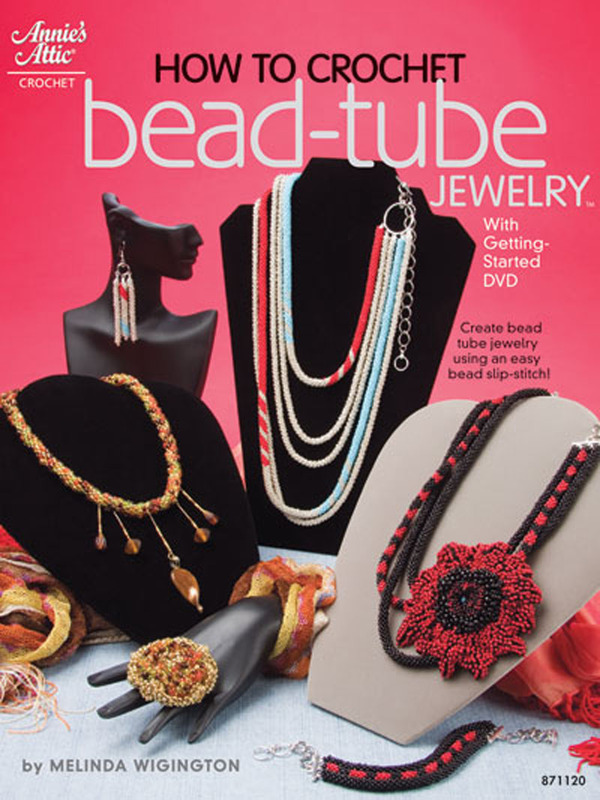 Whether your style is modern, eclectic, traditional, punk rock, earthy, boho, or some other style, you are sure to find an amazing piece of crochet jewelry that was made to reflect your style! See if you can find a favorite jewelry piece in the pictures below! Pretty raspberry-rose colored earrings in a sophisticatedly modern design from Lilena on Esty. 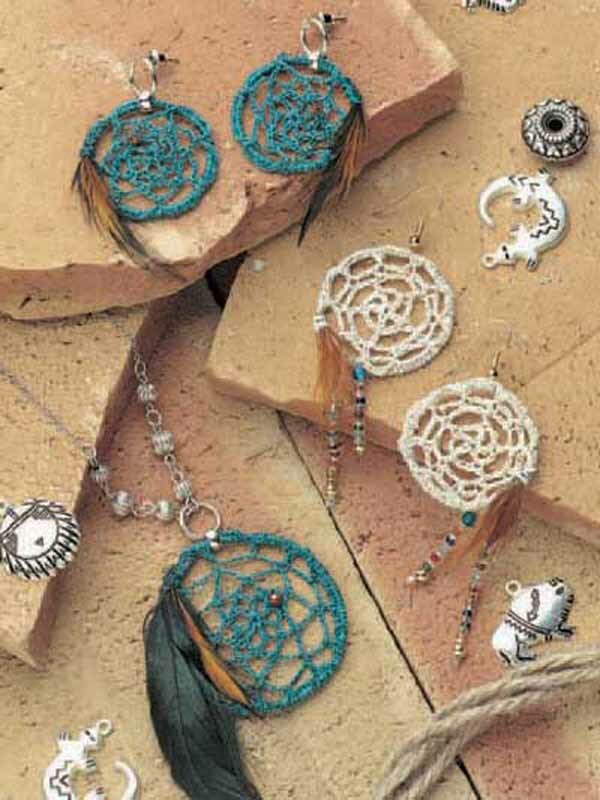 Dream catcher jewelry pieces patterns with a bit of Native American flare from FreePatterns.com. 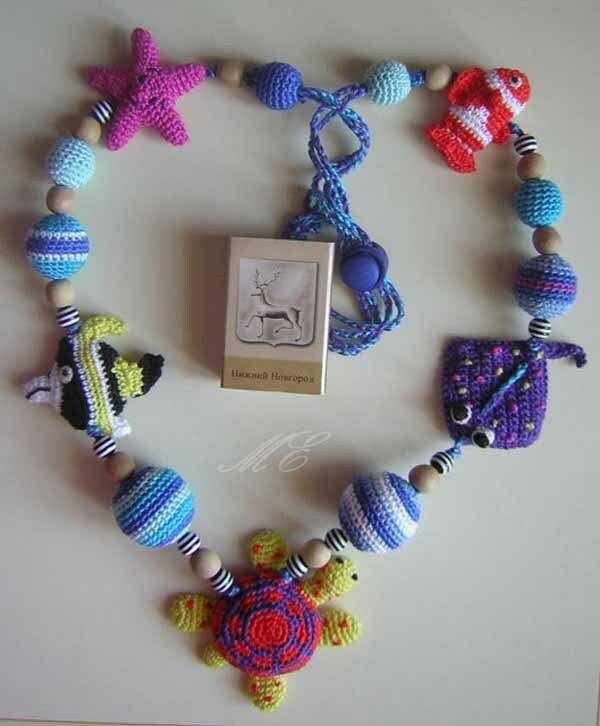 An adorable necklace with crochet beads for mothers to wear for their baby to play with. 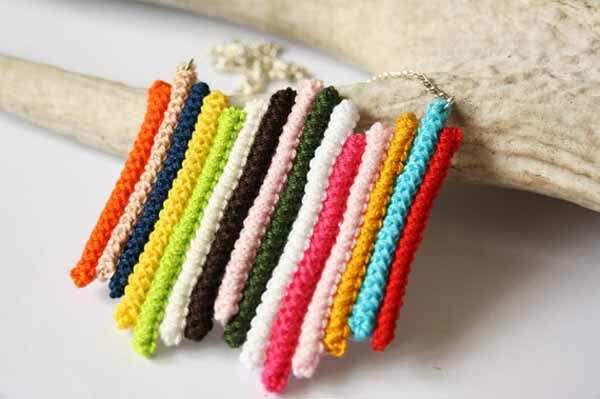 Get crochet jewelry inspiration from this colorful necklace that will match any outfit! 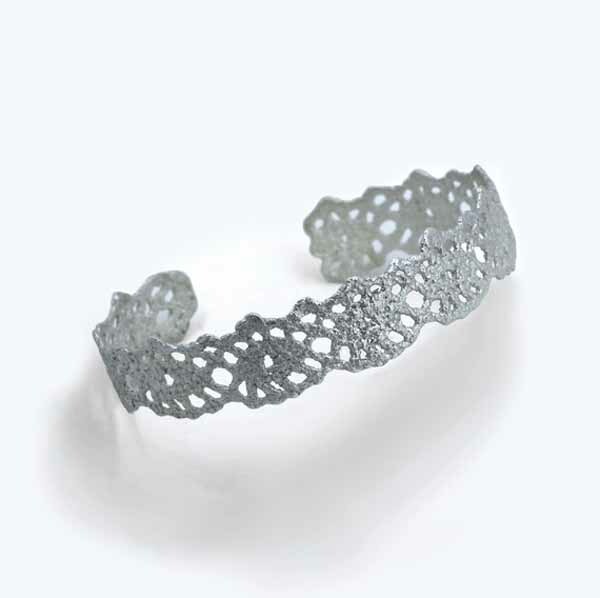 Purchase this sterling silver ring cast from beautiful vintage crochet lace from A.J. White on Etsy. 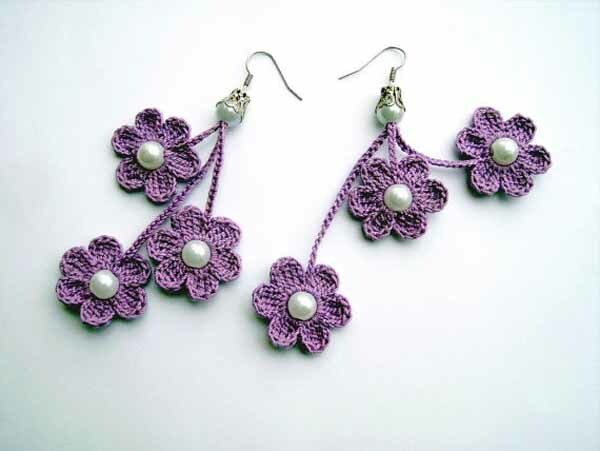 Pretty flowery earrings made with shiny pearls sold by Trifon Naydenov on Etsy. Elegant foot jewelry designed with a Victorian lace pattern from Wanelo. Thanks for reading. 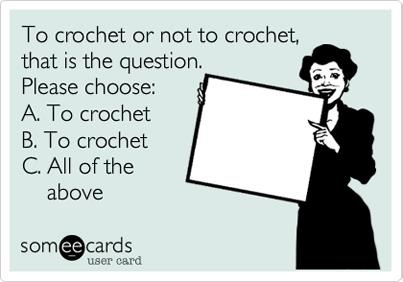 Don’t forget that crochet accessories aren’t exclusive to humans! 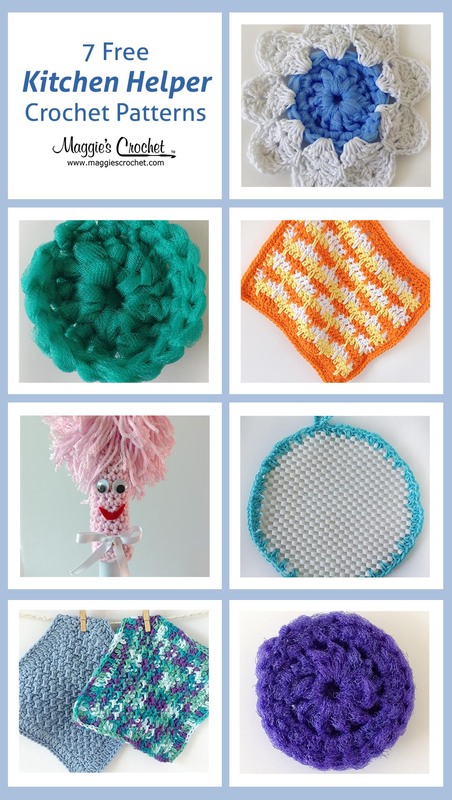 Check out our post Fun and Easy Crochet For Our Favorite Furry Friends.